Lunar and Chinese New Year celebrations continued this weekend. 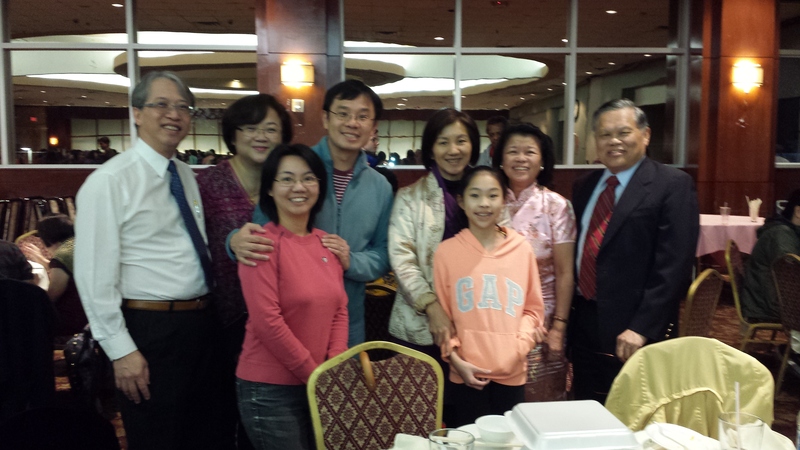 On Sunday night, families and friends of Houston’s Chinese Baptist Church welcomed the Year of the Dog at Ocean Palace Restaurant with food, fun and sharing their life path to this church. People dressed up in traditional Chinese jackets and dresses. Fort Bend County Judge candidate Jennifer Chiang stopped by with campaign fortune cookies for everyone. Generations of CBC families, including Nita and Hubert Cheung attended. The Cheungs’ father was long-time Pastor Lok-Tin-Cheung. “The best part tonight was meeting new people and making new friends,” said Katy, one of the children. Her family attends CBC’s Cantonese worship service. Senior Pastor Dan Ho closed out the celebration with sharing the Gospel of Jesus and prayer. “We believe God so much because He gave His Son for us. God loves you.” Pastor Ho said. 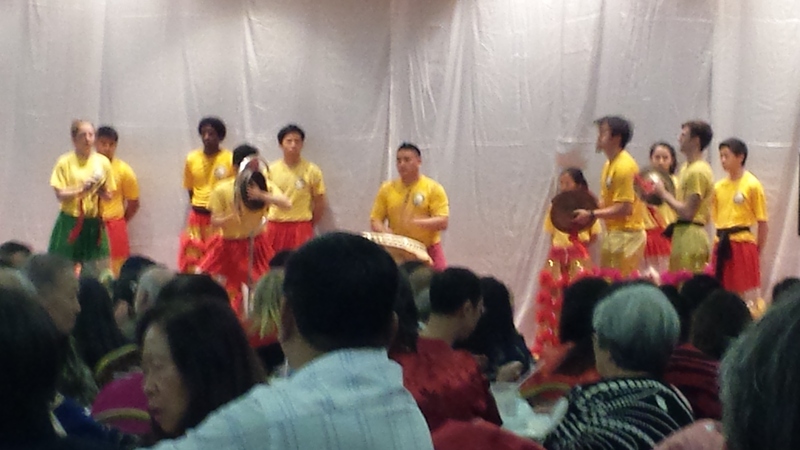 First-timers at CBC’s Chinese New Year’s Banquet. 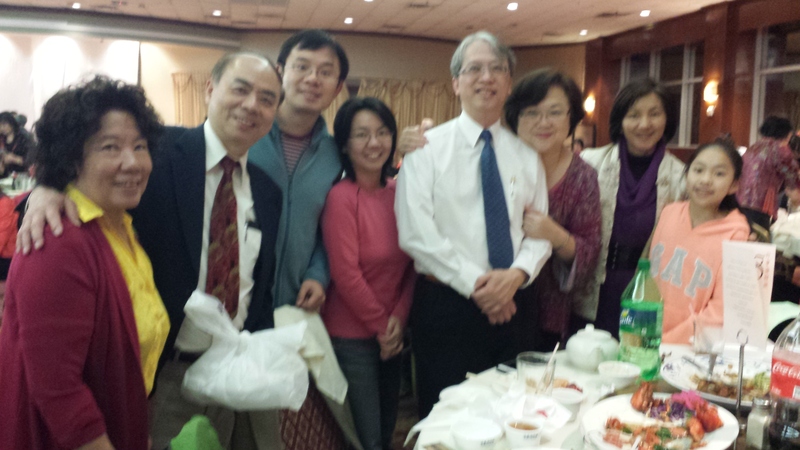 Table 48 included members of the church’s Cantonese service and visitors from Houston’s First Baptist Church. 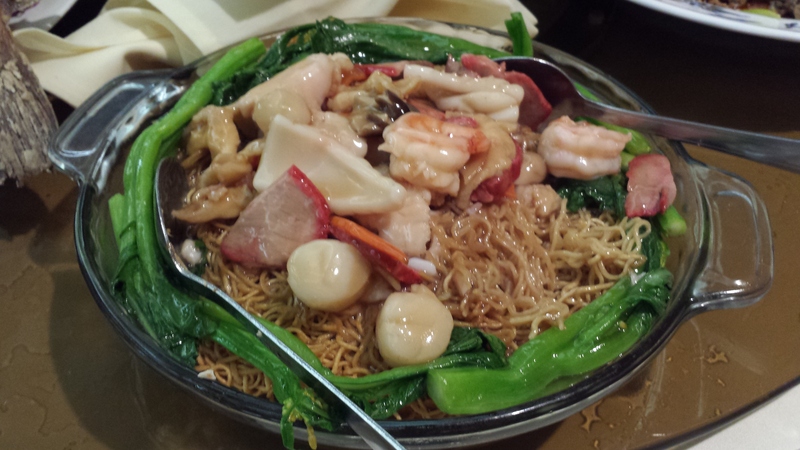 This entry was posted in Asian Community Houston, Asian Community News, Celebrations, Church Celebrations, Church News and tagged Chinese Baptist Church Houston, Chinese Baptist Church Houston 2018, Chinese Baptist Church New Year Banquet 2018, Chinese Baptist Church New Year Celebration 2018, Pastor Dan Ho Chinse Baptist Church. Bookmark the permalink.